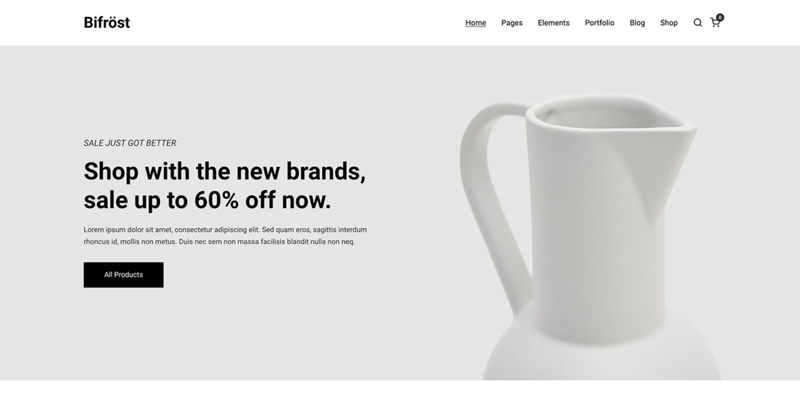 Bifrost is a very clean WordPress Theme which fits any needs, it finds use in different purposes like agencies, freelancers, photographer, e-commerce stores and many more. 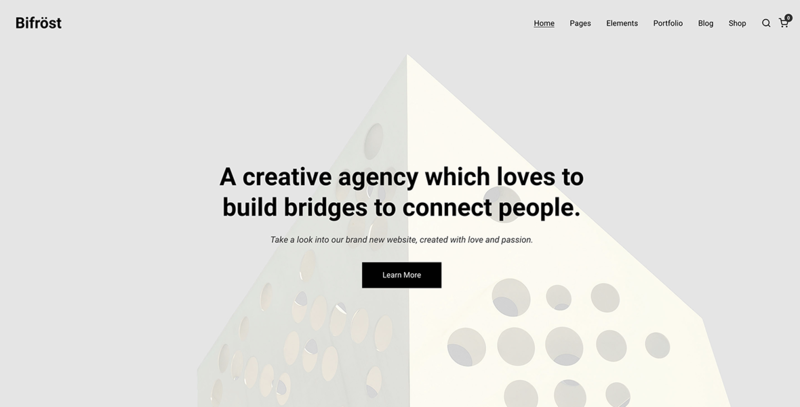 It is built with love and passion by our creative team, the elements are created with the trending page builder called Elementor. 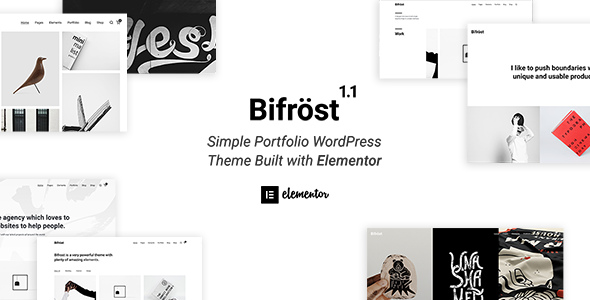 Elementor is a fully front-end page builder which is used in more than 1 million active websites and counting, template library, copy-paste feature, edit the spacing/margins for each device, shape dividers, one click demo importer are only a few features that are included in Bifrost. 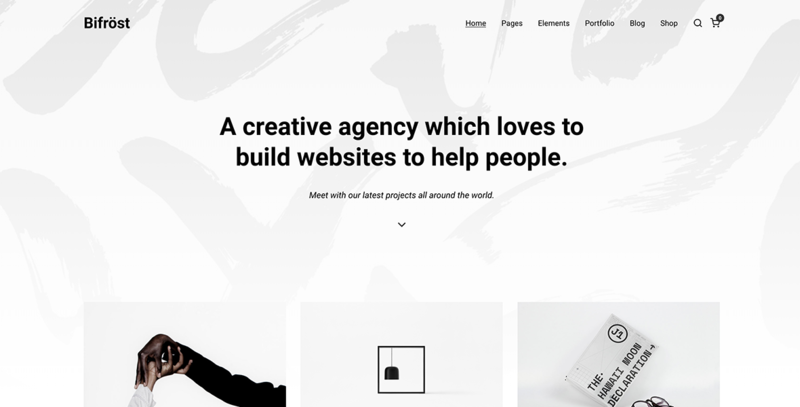 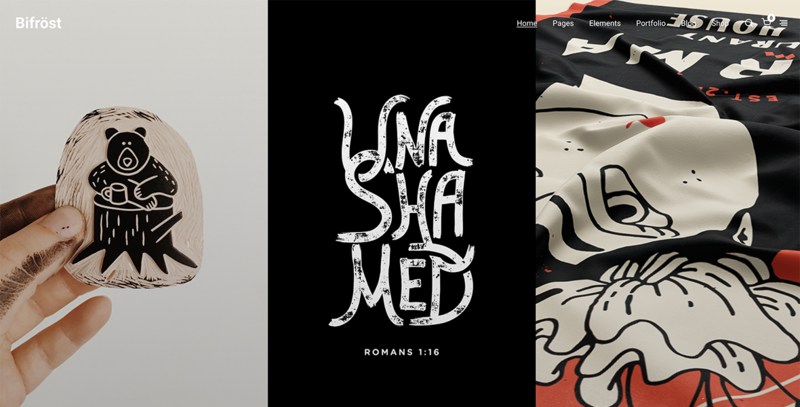 Either you are a Designer, Freelancer or a Photographer, the fully responsive theme that scales will transform your website into something more creative than you ever imagined.